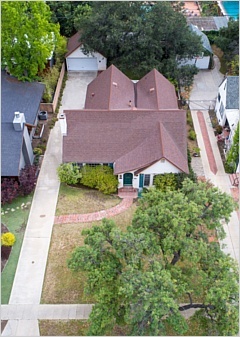 This property is located in a desirable tree lined neighborhood near Pasadena Old Town shops, restaurants and is near 210 freeway access. 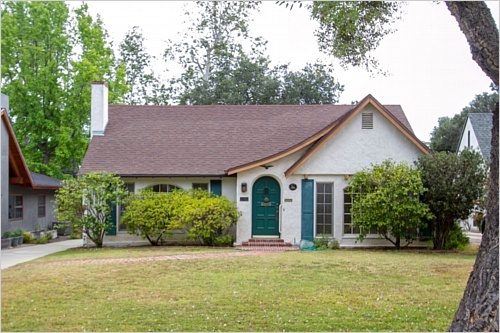 First time on the market in over 50 yrs. Characteristic home with lots of potential. 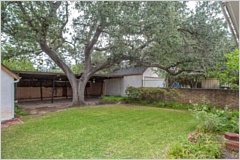 One story spacious 3 br, 2 bath, hardwood floors with some carpeted areas. 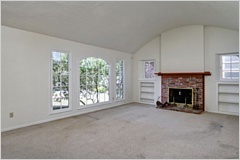 Impressive large Living Room with high arched ceiling and brick fireplace with mountain views is great for entertaining guests and family gatherings. 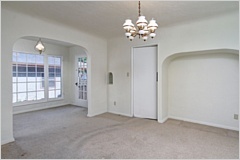 Spacious Formal Dining Room has adjacent bright and airy Sun Room/Reading Room/Tea Room. Front Jack and Jill bedrooms share a full bathroom or one bedroom can be a Master Suite with walk-in closet with beautiful mountain views. 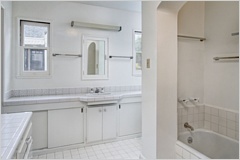 Has large bathtub and separate shower. Third rear bedroom has it's own toilet and wash basin. 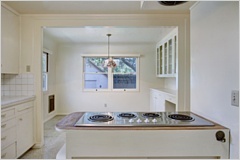 Property also has Central heating system, Old charm Kitchen with large breakfast sitting area with built in China cabinets. Great large back yard with room for pool ad addition, covered patio area can accommodate parties and summer BBQ for many people. Newer concreate long drive way can accommodate 7 plus cars and 2 car detached garage in the rear of the house. New Paint interior. Newer auto sprinkler system, updated main sewer system with copper('98), Updated bolted foundation ('94), updated Chimney earthquake retrofit ('89), Drain line changed in 2004. New garage door, Retiled both bathroom ('88), High ceiling in Attic area has possibility to add another room. Calif.basement has heating unit and water heater.